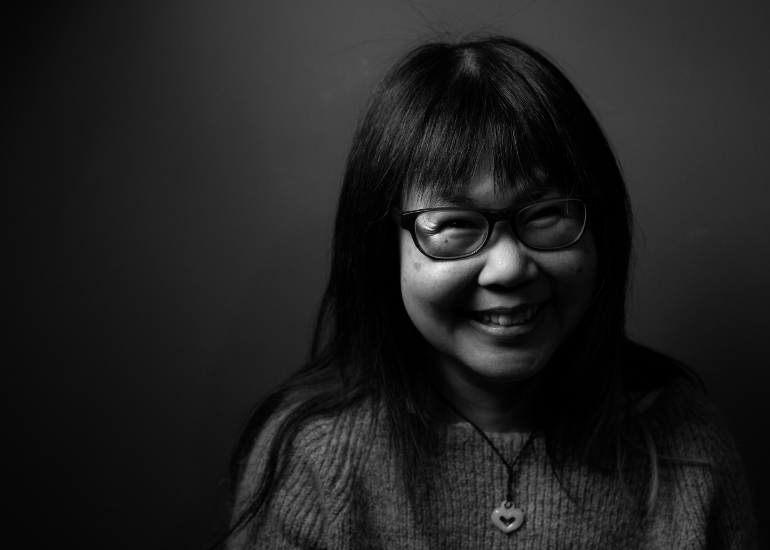 Poet Pey Pey Oh was born in Malaysia and spent some of her formative years residing in Michigan and New York. She has now, however, lived in Bath longer than anywhere else, and has become a permanent and treasured member of Bath’s vibrant creative community. Pey’s pamphlet Pictograph serves as an excellent introduction to her emergent voice, and charts a loss of innocence during the time-frame of uncertainty of travelling in China during the events leading up to the tanks in Tiananmen Square.